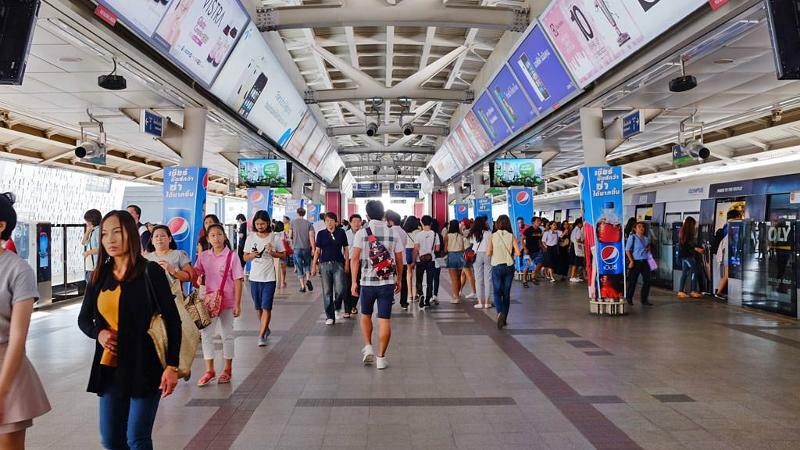 The construction of two new commuter rail lines serving suburban Bangkok was approved by the cabinet Tuesday with a budget of nearly 17 billion baht. 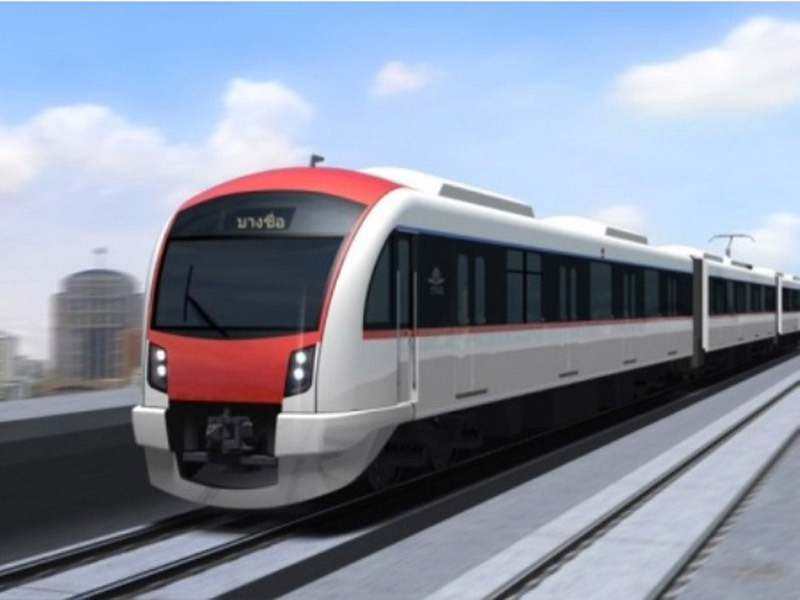 The additions to a suburban network being built by the state railway will extend the Light Red Line in western Bangkok nearly 15 kilometers to the Salaya area and the Dark Red Line another 9 kilometers past Rangsit to Thammasat University’s Rangsit Campus, Transport Minister Arkhom Termpittayapaisith said. The Rangsit extension will run at ground level and service four stations. The Taling Chan line will be both at ground level and elevated. He said construction of both lines would start later this year and open in 2022. Another planned 5.7-kilometer line connecting Taling Chan to Siriraj Hospital will be proposed to the cabinet in the near future at a cost of 6.6 billion baht, Arkhom said. As for progress on completing lines connecting Bang Sue to Rangsit (Dark Red) and Taling Chan (Light Red), Arkhom said signalling systems are being installed and test runs could commence in November 2020 before the targeted launch in January 2021. 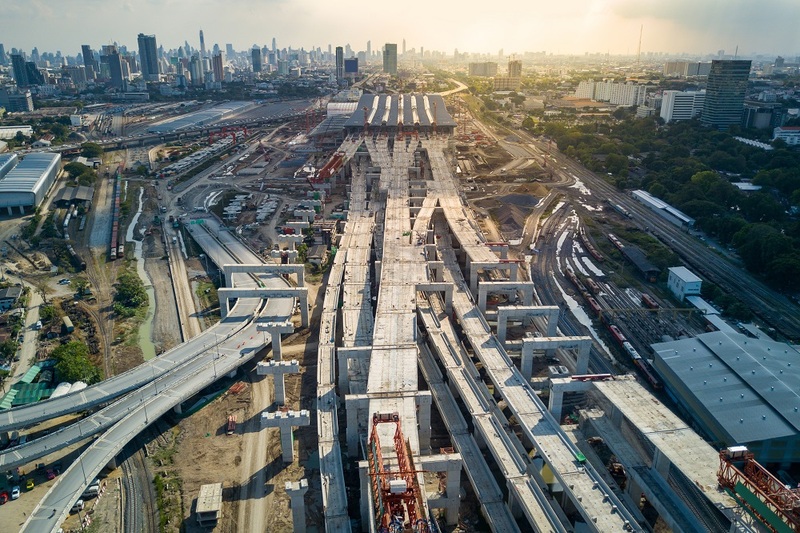 He added that the central station being built in Bang Sue, meant to be the capital’s new transit hub to complement Hua Lamphong, will be completed in November. Construction of the Red lines has been faulted for failing safety standards following several fatal accidents, including three workers who were killed in 2017 after support beams collapsed near the Wat Don Mueang school.